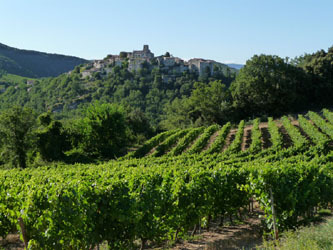 The Gîte de la Cantonne is situated near Aubignas, a nice small village with character perched on the slopes of the COIRON Massif in Southern Ardèche. 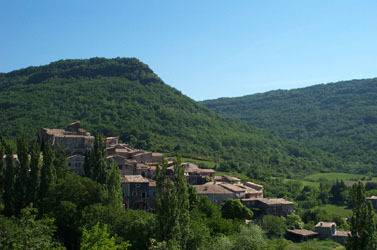 Aubignas is only a few kilometres away from Alba la Romaine, a small village classified in ‘France’s Best Villages’. Its Roman vestiges and its castle overlooking the valley can be visited. 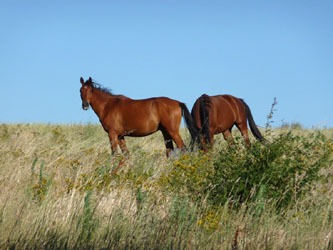 The rural gîte de la Cantonne (two ears of corn, for two persons) is located in a stone extension of an old farm dating from 1800. 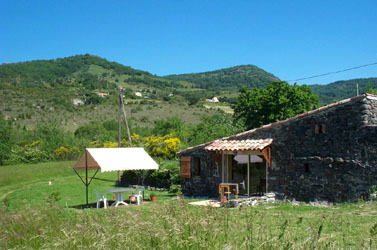 Typical of the local architecture, the gîte has been full restored to welcome guests in a space with modern comfort. 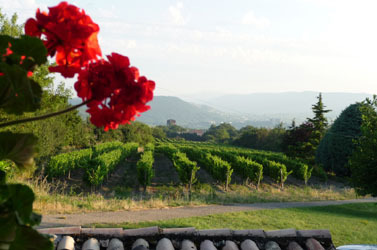 Vineyards and fig trees invite a calming atmosphere and form ideal surroundings to rest. An elevated swimming pool (length 7.35 m/width 3.5 m//Depth 1.35 m) and a shaded garden are at your disposal. In this magnificent setting, can be enjoyed numerous outdoor activities such as rambling, tennis, mountain biking, horse riding, kayaking or canoeing, and even rock climbing. 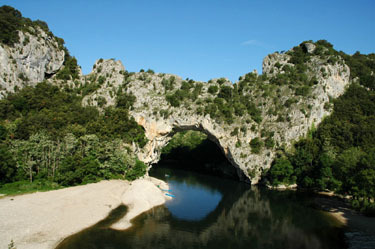 In going towards the ‘Gorges de l’Ardèche’, you can discover the area of the natural national part. 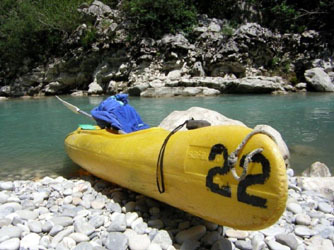 Between Vallon Pont d’Arc and Saint Martin d’Ardèche, the river meanders and the amazing natural formations eroded by the Ardèche form a genuine canyon. 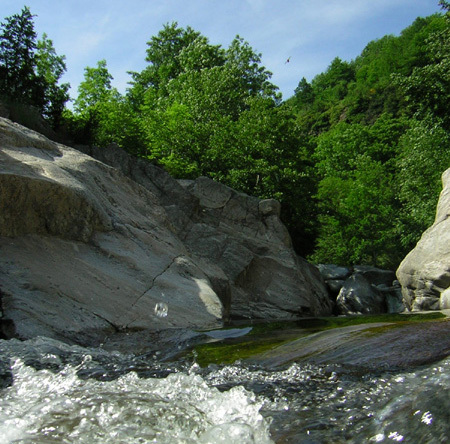 Further down South, the Cevennes foothills will lead you to discover a more intimate Ardèche away from beaten tracks, with its elongated valleys, sometimes isolated, with numerous streams and pools inviting you to swim or to go for walks.